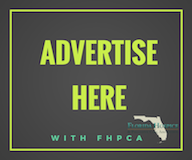 VITAS serves Baker, Brevard, Broward, Hardee, Highlands, Polk, Clay, Collier, Duval, Flagler, Miami-Dade, Monroe, Nassau, Orange, Osceola, Palm Beach, Seminole, St. Johns, and Volusia counties. 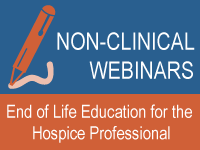 VITAS is a member of the National Hospice and Palliative Care Organization (NHPCO), National Association for Home Care and Hospice (NAHC), Visiting Nurse Association of America (VNAA) and Florida Healthcare Association. See all satellite offices and the Miami-Dade location, Melbourne location, and Boynton Beach location.